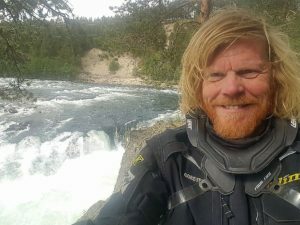 Being passionate about travelling by motorcycle, always looking for new areas to explore and whether you decide to travel with us for a week or a longer period, our aim is to give you a genuine overland experience, off the beaten track and with a healthy dose of adventure! We believe that adventures change lives. We have seen it happen! 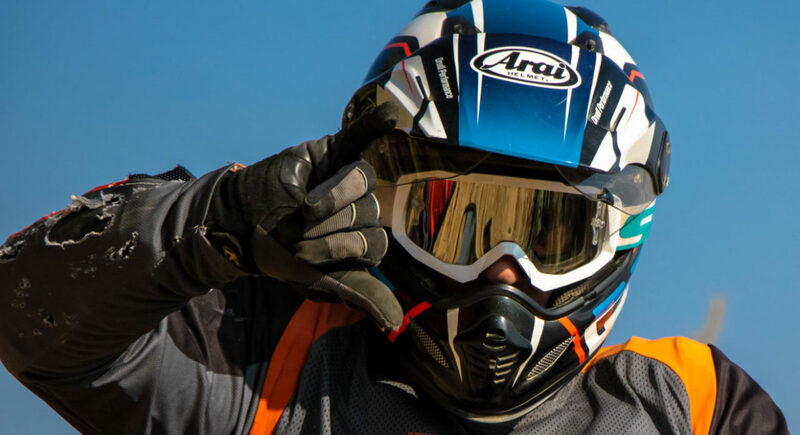 Motorcycling is about giving you the feeling of ultimate freedom and flexibility. So within our itineraries, you can join the tour leader but you are also free to ride at your own pace, in your own way and decide where and when to stop. All the rest is being arranged, so no worries about where to stay or what if something goes wrong. We want people who spend their lives in meetings and work with computers, to meet people with wonder in their eyes. Who are living off the land. People who are happy. It's humbling and inspiring. Our trips are an antidote to modern life. We don't need the flat screen TV or WiFi. We need real relationships, to talk to people, look them in the eye. Our adventures are about more than adrenaline. More than just passing through. Book with confidence - we are a Swedish based company and your money is 100% guaranteed through a -mandatory by Swedish law- Travel Guarantee from the Swedish Legal, Financial and Administrative Services Agency (Kammarkollegiet). Combining two passions: traveling and riding a motorcycle. An unbeatable combination that led me to more than 60 countries by motorbike the last fifteen years. The feeling of freedom and really being in the present when my bike, the road and environment are in harmony with each other, is what I enjoy most. Traveling means to me to broaden my horizon, deepen my perspectives and meeting the unknown and new people. To experience a wide variety of cultures, lifestyles, scenery and adventure, and of course to go for a ride! In 2011 I ended my 20-year career as an officer in the Netherlands Air Force and immigrated to Sweden. 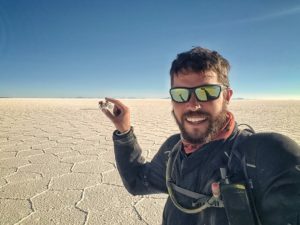 After a 6 months journey on our bikes through North- Central and South America, I decided to take the jump: to combine my passions with my former job experience in the military and more than 20 years of travel-experience around the world. Until now, not a single day of regret and only more eager to explore those hidden gems of our beautiful planet! His passion for travel came at a young age and that led him to joining the British Army at the age of 18. Most of his working life has revolved around the military working in various countries such as Iraq, Kuwait and Afghanistan. He has visited a lot of countries and travelled around the world on two separate trips, the latest returning in 2017 by motorcycle. He left England and pushed East into Siberia and Mongolia to then ship over to Canada and push south through the Americas, returning back to Europe to complete the lap. This solo journey took 505 days completing a total of 52'000km. He started his adventure motorbiking career fairly early. At the age of 21 he rode the classical overland route through Europe-Middle East-South East Asia, and all the way to Australia. Since then there has only been one preferred way for him to travel, by motorbike. From Denmark to Cape Town in South Africa and back, several times the old Paris-Dakar routes through West Africa and of course most of Europe; Balkan, Eastern Europe and Scandinavia more than once. 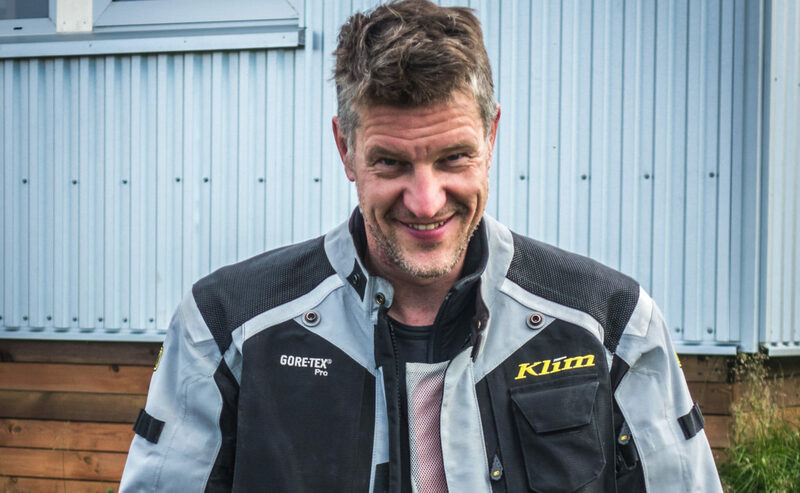 He has been a certified BMW Motorrad offroad instructor since 2014 and gives offroad courses in Denmark every year. Put him on a bike in some varied/difficult terrain in good company and you shall hear no complaints. 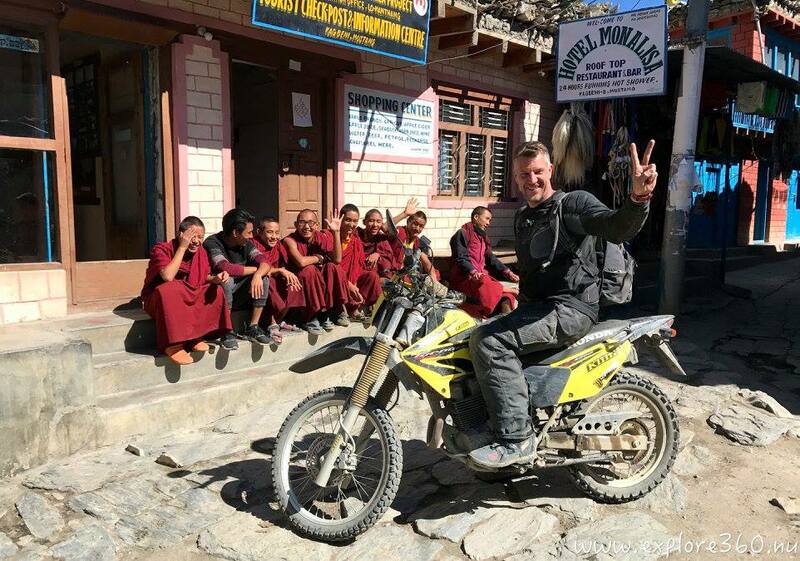 Motorbiking, travelling and meeting people is what he enjoys most. 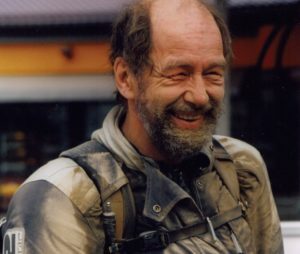 A gravel-guru and a legend in Sweden and Norway amongst off-road enthusiasts! 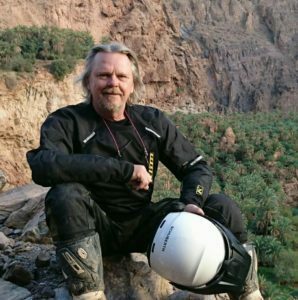 He worked for many years for SMC, the Swedish Motorcycle Association, as tour-guide and a journalist for motorcycle magazines. Spending time nowadays with his family and grand-children, fishing and of course riding his bike(s) all year around. With more then 40 years of experience of gravel riding in Sweden and Norway, he knows what gravel riding is all about as nobody else. There are no secret tracks, water passages or gravel roads for him in Sweden and Norway! From owner of a gingerbread factory to the mining industry, Jon has done it all and has lots of experience in the Swedish industry on different management positions. He learned to walk on gravel up in the North of Sweden, but he is even harder to beat on tarmac. On the race track even faster and that is his real passion! But since he retired early he got hit by the travel bug. 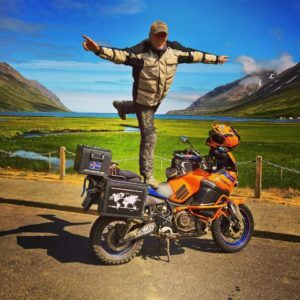 In 2014 he drove with three other guys on their bikes from Sweden via China to Thailand for three months. Then followed by Kenya and Tanzania, Morocco, Spain, Norway and Iceland. Nowadays as a “time-millionaire” he divides his time between his (grand)children, track-racing, enduro riding, hunting, fishing and his work as a tour guide. Jes is a two meter tall Viking from Denmark. He loves nature in all its varieties and the challenges it throws at you. That being whether you travel by foot, on a motorbike, by kayak or on a bicycle. He loves the company of positive folks who are always able to make the best of things. Especially in moments where life or travels sometimes turns out differently than planned. He might be kind and smiling, but years in the military and police has also taught him that leadership can be needed to make things happen. Forty years on motorbikes and personal memories from what the power of a motorbike can do, makes him care and pay attention to the more insecure and untrained in a group. He hates cooking but he loves a good whiskey. 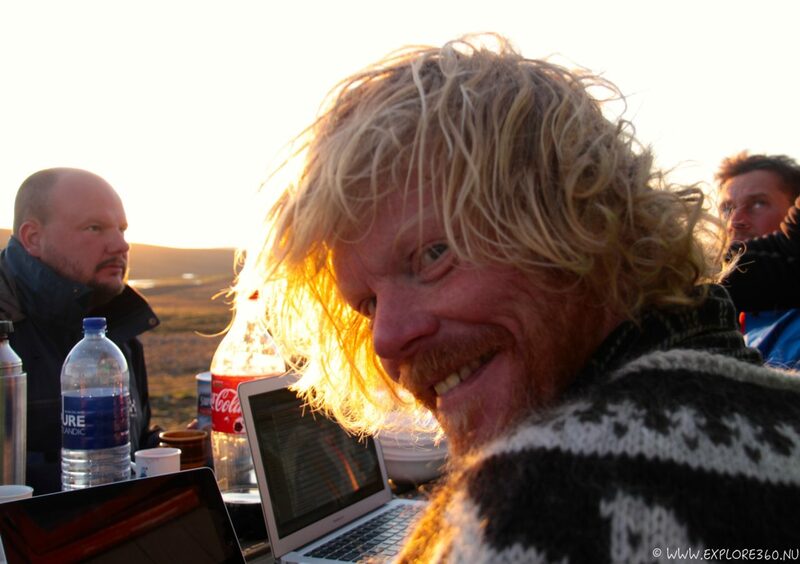 During his normal job he goes around as "The Happy Boss", the owner of Happy Campers, the biggest camper-van rental company in Iceland. But his real passion is motorbike riding! Together with his brother he circumnavigated the world already twice. First through Russia and back via the USA. The second time from Alaska all the way to Ushuaia in Patagonia. There is no corner left on Iceland which he did not cover yet on his bike, -and that many times! He is always up for adventure and besides that, a hell of a chef and loves cooking. So you are lucky when he will join the tour ! Anna has always enjoyed traveling. 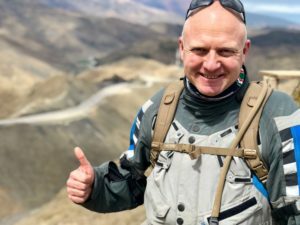 However, joining up with Chris meant getting introduced into the world of motorbikes, which added another dimension to exploring the world. Whether it’s for her work or for pleasure: traveling thrills her! 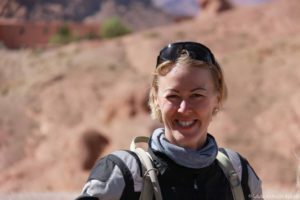 Since their six months long trip through North, Central- and South America on their motorbikes, she is convinced that riding a motorbike is one of the best ways to discover our planet. So, as often as possible she will come along as support crew or as one of the riders. By making use of local guides and small local businesses and accommodations we try to stimulate the local economy as much as possible. And not only that: they have often much more knowledge of the area to be explored, which gives us the opportunity to get a more genuine experience! 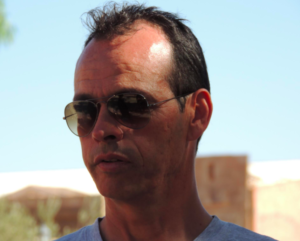 For example: in Morocco we work together with well-known Noureddine Said (he has his own bike rental shop in Marrakech, www.loc2roues.com). He drives the support vehicle during the High-Atlas tour and maintains the rental bikes. Besides this he knows Morocco as no other!